We start again with some good news. The governor of the state of Washington in the US has announced a moratorium on executions that will hold as long as he is in office. This is short of an initiative for abolition or even commutation of the sentences of those now on Death Row. Nonetheless, it is a small step forward and we commend the governor for his action and his strong criticism of the application of the death penalty. The Winter Olympic Games are under way in Sochi and the Russian authorities are doing whatever they can to silence dissent. 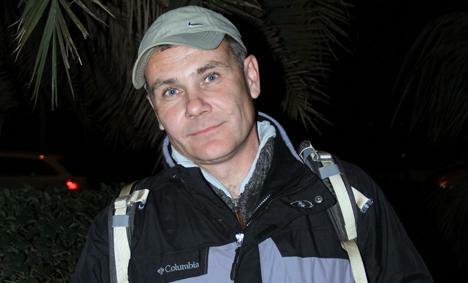 Yevgeny Vitishko was detained this week and charged with ‘swearing at a bus stop’ and hooliganism. He’s a prisoner of conscience. Ask for his release. We believe Yevgeny has been gagged by officials keen to stop him from protesting during the Sochi Winter Olympics. His 15 day sentence coincides conveniently for the government with the period of the games. For the past two years victims of abuses by past military regimes in Bolivia have been encamped in protest in from of the Justice Ministry, demanding reparations and justice. Their campsite outside the Ministry of Justice was set on fire on 9 February. No casualties have been reported but files and other important documents have been destroyed. Please join the protest and the demand for an investigation as well as the demand for justice for victims of human rights violations. 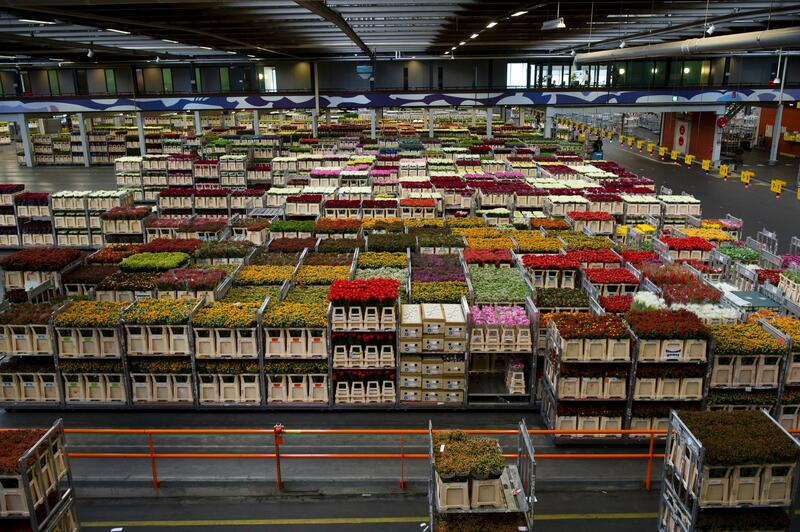 Workers at the big flower auction FloraHolland have been engaged in futile negotiations with their management. After the failure of a warning strike on Feb. 6, they had no choice but to start an indefinite strike on Feb. 9. Workers at the company have been fighting in vain since last year for a new Collective Bargaining Agreement and a social plan that addresses the needs of hundreds of workers who are losing their jobs and others who will be transferred to new locations in a major restructuring. Please click and send a message in support of the workers.